Mr. Johnson has over 20 years experience as a high-technology executive within hardware and software companies. His primary expertise is the rapid assessment of an organization’s strengths and weaknesses and building an implementation plan positioning the organization for growth. 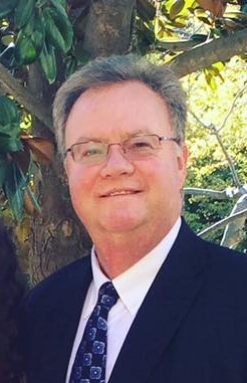 Mr. Johnson’s strong leadership abilities, combined with his deep marketing and sales skills make him an ideal fit for organizations that are going through all phases of growth. Todd holds Board positions in venture backed companies: Kontiki, Inc., and Decipher, Inc.. He is also the Chairman of Generations Together, a 501C3 charity focused on improving the plight of children that spend time in the Foster System. Todd and his wife Luann live with their daughters in Loomis, California. Todd enjoys: fishing, cooking, wine collecting and watching his beautiful girls grow up! Kriss Mann is a CPA and partner at MUN CPA with offices in Roseville, South Lake Tahoe, and Glendale. She has served on numerous boards and cares deeply for those who have come from at-risk backgrounds. Kriss and her husband not only support many great causes, but have been known to personally invest in young people over the past twenty years. Steve has a background in start-up ventures in both retail and service industries, which has added great value and insights, especially in Compassion Planet’s social enterprise endeavors. From a young age, Steve has believed in the importance to use his gifts and talents to help and serve others. Sharon Johnson is the owner and president of Community Association Management Services. With over 20 years experience serving large properties, Sharon has business savvy and the ability to connect with people which has greatly benefited our organization. In her own words she has often told her family, “when I retire you’ll find me in an orphanage rocking babies. Ron is the founder of McKim Homes and has decades of experience in the local building sector. 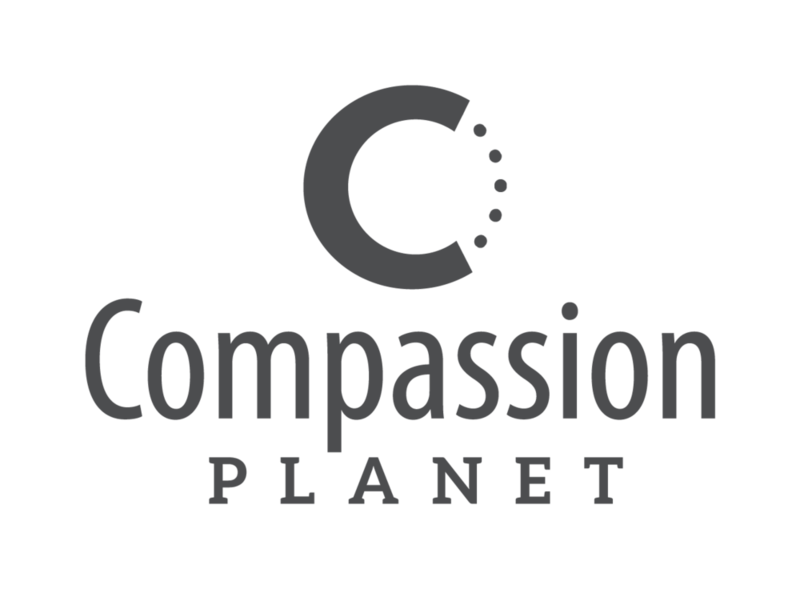 He and his wife, Cynthia have been fans and valuable volunteers at Compassion Planet. Ron loves the mission and appreciates being a voice for local foster youth.